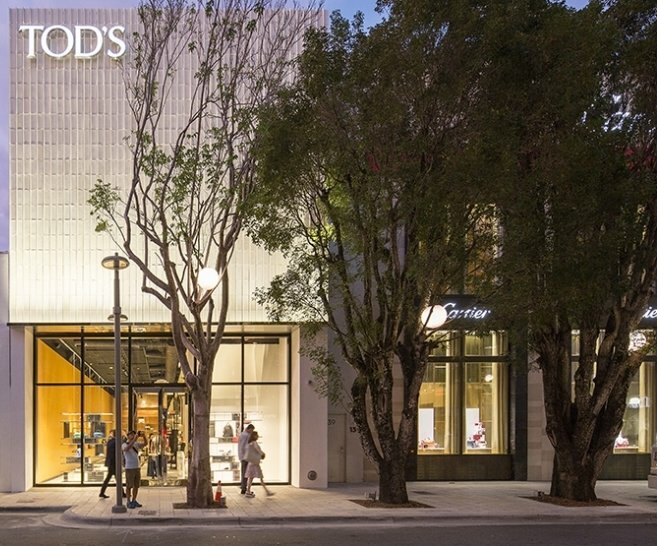 Tod’s has opened a new store in Miami´s Design District. 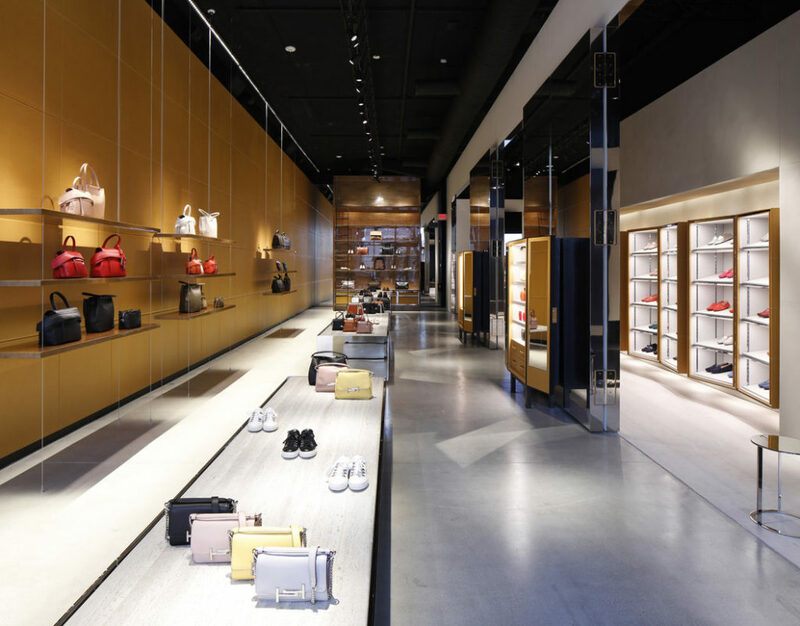 The 2400 sq ft space which houses men’s and women’s ready-to-wear and accessories was designed by Bonetti/Kozerski Architecture, the New York-based firm. Polished concrete floors and steel fixtures are juxtaposed against luxurious details, including panelled walls clad in tanned Vachetta leather, a signature fabrication of the house. 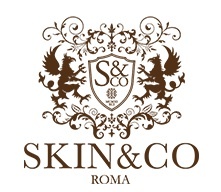 In keeping with the fashion house’s classical heritage, the bespoke leather sofas in the space were also handcrafted in Italy. Taking cues from the art and design culture of its location, the store’s walls also fold like trunk doors, allowing it to transform into a gallery space, which will house a selection of artworks. 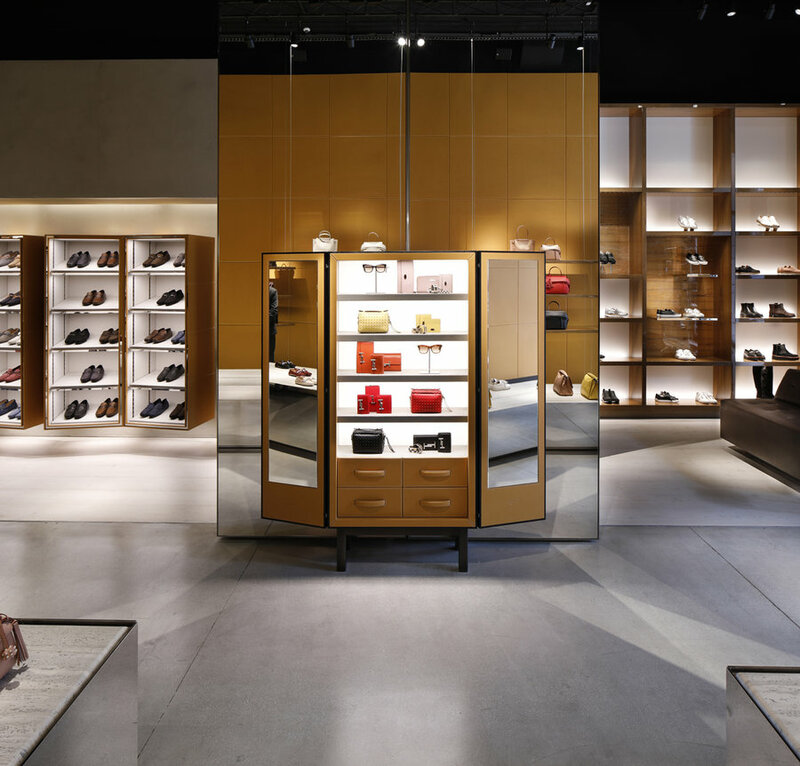 The boutique will offer a number of limited-edition fashion pieces—along with a rotating selection of artwork, which was an important consideration for the president and CEO of Tod’s, Diego Della Valle, who owns a home in Miami and spends part of the year in the city.